Ok so Earth Day is right around the corner which means we should start focusing on (or at least pay more attention to) our ecological footprint. 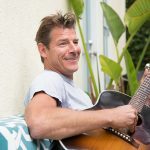 It can be pretty shocking really to think about the impact we make on our planet everyday, so let’s take a minute to think about easy ways to be eco-friendly in our homes. Here are a handful of my suggestions. Work your windows and let natural light illuminate your home during the day. This saves electricity but also cuts down on air-conditioning costs in the spring and summer if you let breezes cool down your home. Eco-tip #2. If your windows don’t keep you cool, try using fans instead to keep your home cool. That way you won’t consume unnecessary energy, but still stay cool like the other side of the pillow. And for people living in areas that cannot survive the summer heat without some air-cooling, be efficient with it. Close windows and drop shades so your air conditioner doesn’t have to work too hard. 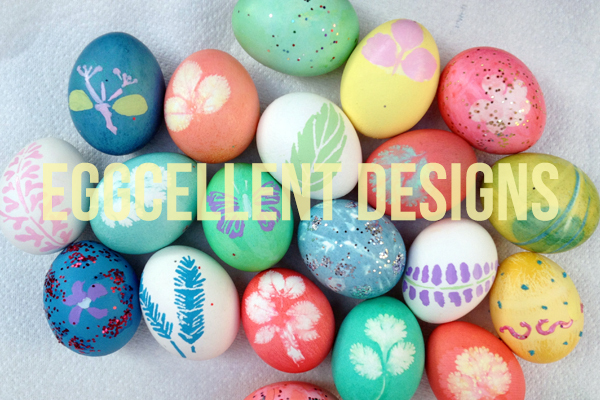 Instead of having to install eco-friendly materials, look outside for inspiration. Find interesting branches and work them into your furniture, tabletops and décor. 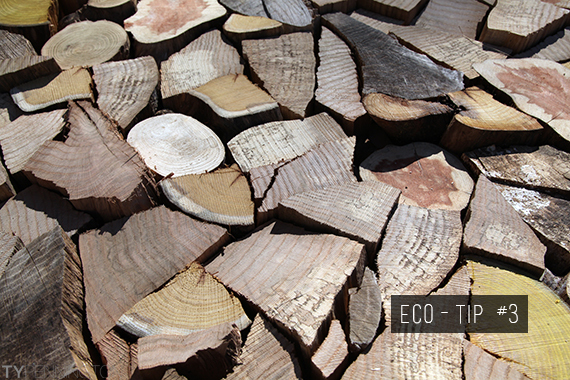 Eco-tip #4. Make laundry day cool by washing your clothes in cold water. Almost all of the energy your washer machine uses is to heat up water. Higher temps mean higher costs. Cool water saves energy and makes your clothes last longer. Win-win! On the flip side make sure to clean the lint trap in your dryer. Or go old school and use a clothesline to dry items in the summer sun. 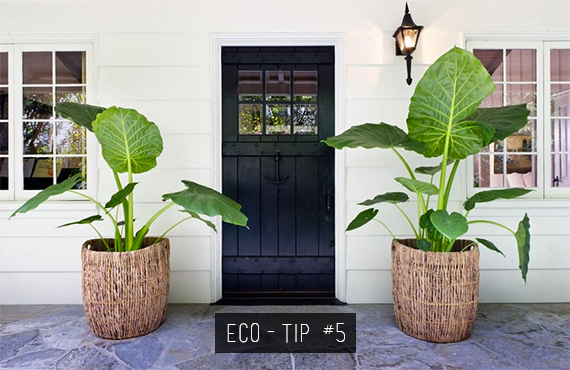 For outdoor or indoor plants, opt for biodegradable pots to eliminate unnecessary steps in recycling. Materials like bamboo, coconut, and rice or wheat fiber are better than plastic. Eco-tip #6. Dump the cleaning products made with harmful chemicals. Hot water and white vinegar are the best green living cleaners. If you need something stronger, most stores carry environmentally friendly products that are less harmful to the environment. Composting might take some effort, but it’s another way to downsize your waster and garbage. Create a compost pile in your backyard and toss in everyday staples instead of filling up your trash. 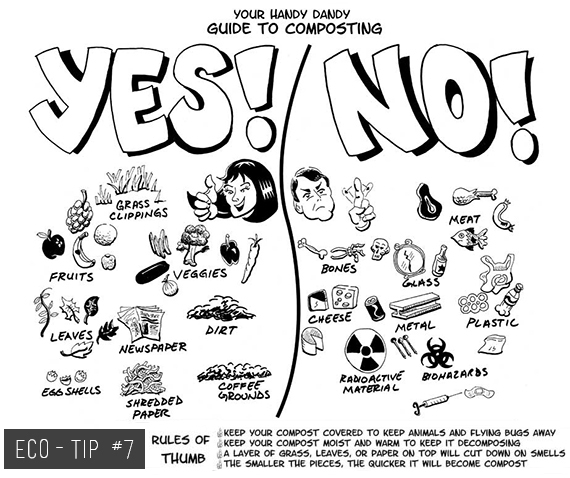 If you need help this Compost Guide shares some great tips for beginners. Eco-tip #8. Power strips save energy when you aren’t using appliances. Especially for office equipment and certain kitchen appliances. Start showering smarter with showerheads that flow and conserve water better. Just look for the EPA WaterSense seal. Also try out the 5-minute shower challenge to cut back on time actually spent showering. Just make sure to still wash under your armpits! 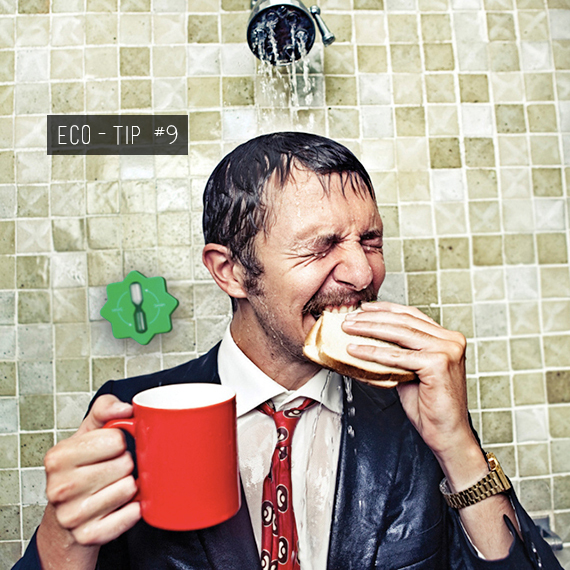 Eco-tip #10. Light bulbs, laundry detergents and other home products that have an energy efficient option are always better for the planet. 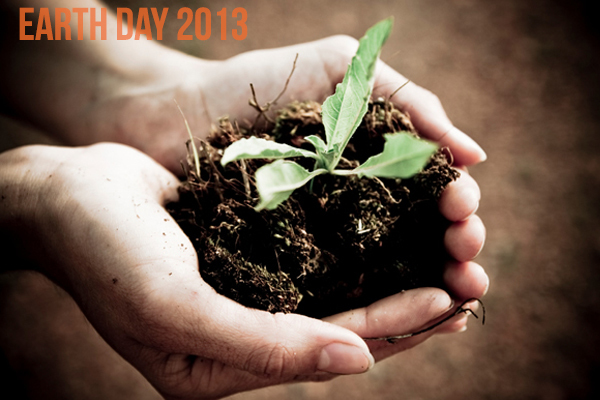 Try to purchase eco-friendly products whenever possible. There is so many simple ways to help conserve energy, save water, and downsize our trash on earth, it’s a no brainer to take care of our planet. 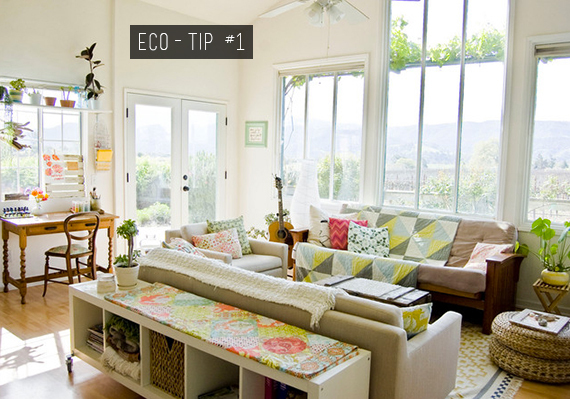 Share your eco-friendly home and life tips in the comments below! 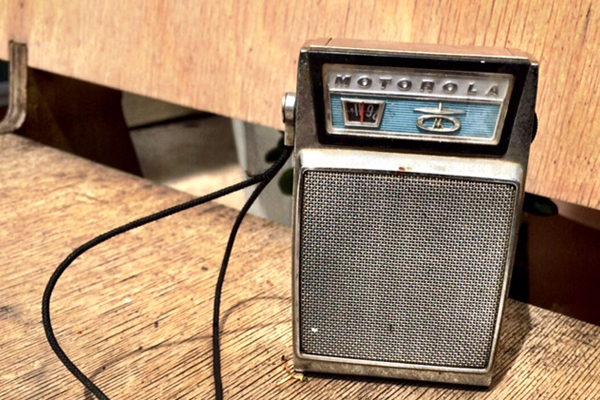 Next ArticleLife | So You Want a Creative Career?